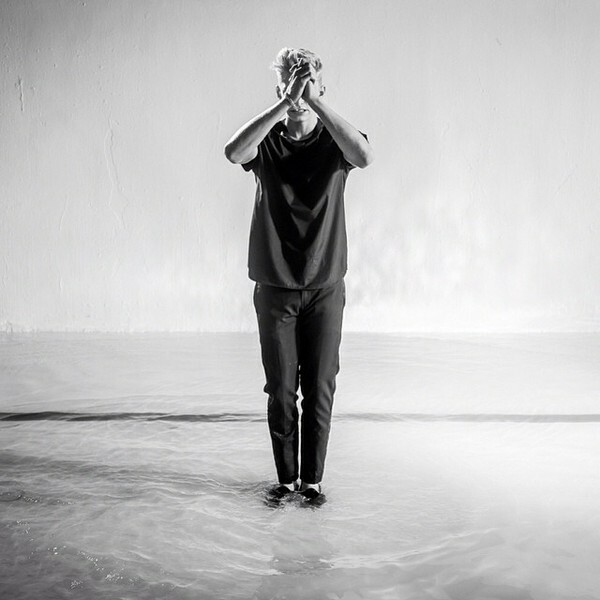 "stay on my twitter tomorrow for a hilarious behind the scenes clip to the Surfboard music video. it'll get ya psyched!!!" 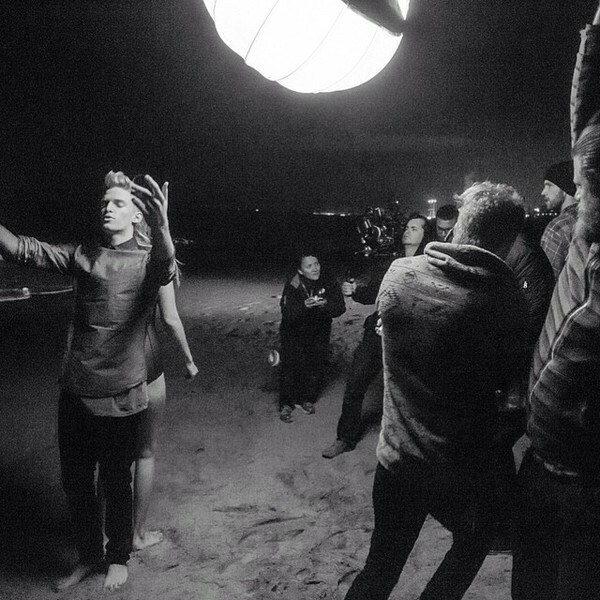 "PARTNERS IN ART x @itsmattgraham @youngastronaut#SURFBOARDMUSICVIDEO"
"checkin lighting out @stuntmanphotography @youngastronaut"
"discussions with my stylist before we shoot! #SURFBOARD." 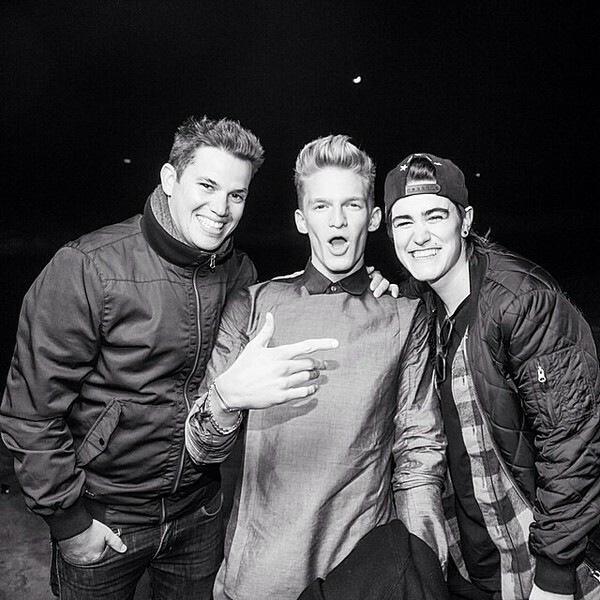 "1 in the morning - filming the #SURFBOARD video, check the link to the tune in my bio please angels and gents!!" "ma babe and partner in art @youngastronaut, this video is going to be mad cool.#SURFBOARD"
"#SURFBOARD video coming soon. @stuntmanphotography"
"yesterday on set. art to be made, @youngastronaut killed it! 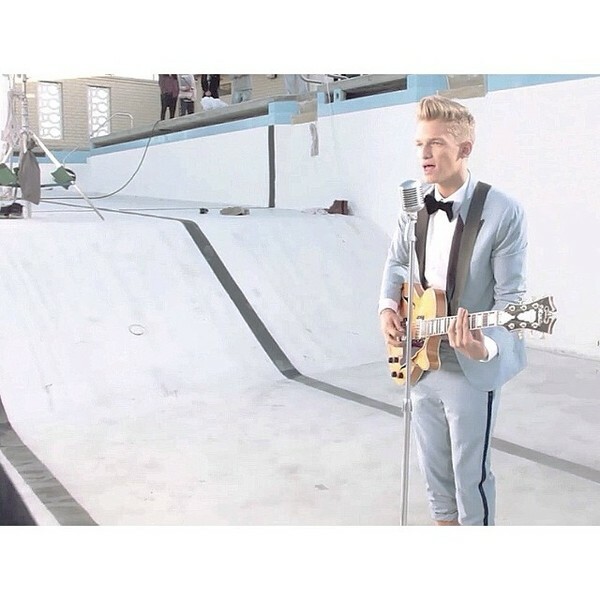 #SURFBOARDmusic video on it's way! 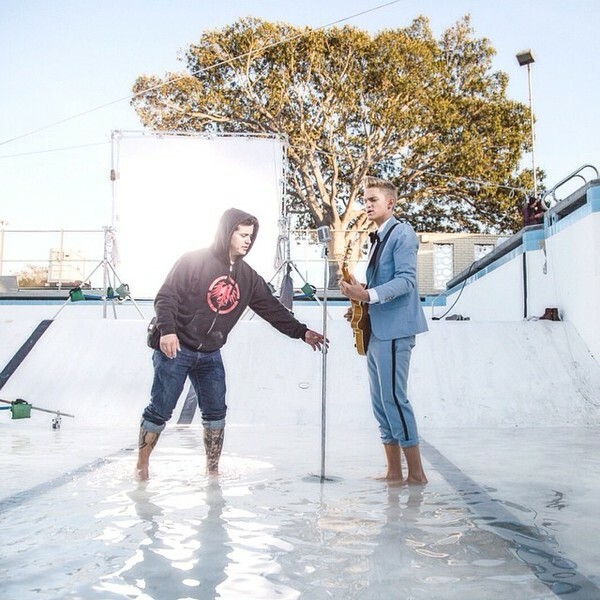 photo by champion @stuntmanphotography"
"behind the scenes.. #SURFBOARD video coming soon. #OPsurfboard@opoceanpacific"